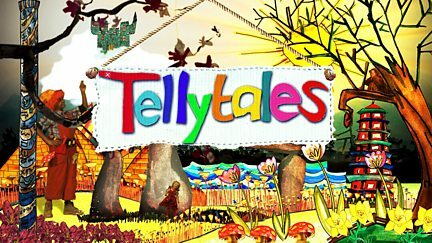 An innovative mix of animation and live action where children help create the artwork and play all the characters in re-tellings of myths, legends and tales from around the world. Browse content similar to Tellytales. Check below for episodes and series from the same categories and more! Myths and tales from around the world, told using a mix of animation and live action.